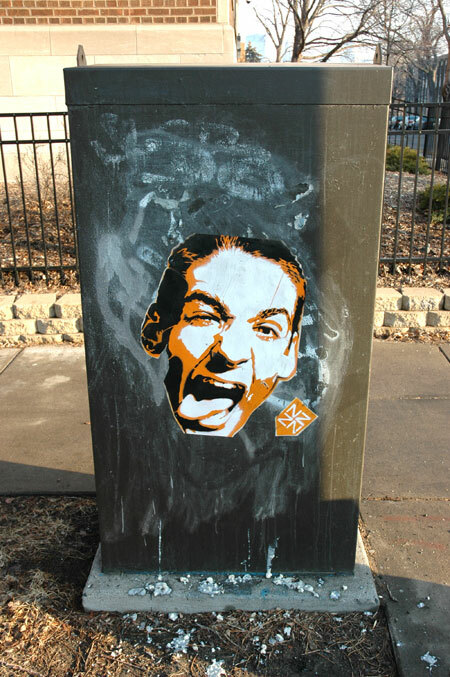 Geotypografika » Blog Archive » 14:00 MPLS Time, 61ºF. Above: 26th and 3rd Ave., Whittier neighborhood. Approximately 08:45 AM. Minneapolis, MN. March 16, 2009. Above: 25th and Stevens, Whittier neighborhood. Approximately 11:30 AM. 14:00 MPLS Time, 61ºF. : Mongo feel human. 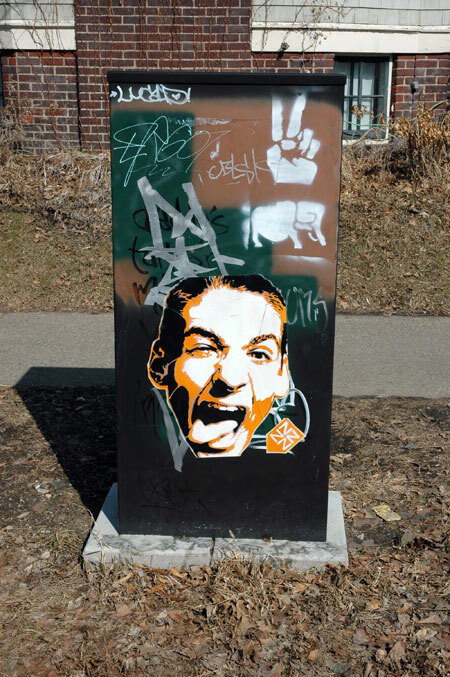 This entry was posted by Erik Brandt on Monday, March 16th, 2009 at 12:59 PM	and is filed under Aktuell, Art, Education, Ephemera, Free Radicals, Geotypografika, Globalization, International, MCAD, Minneapolis, News Links, Typografika.